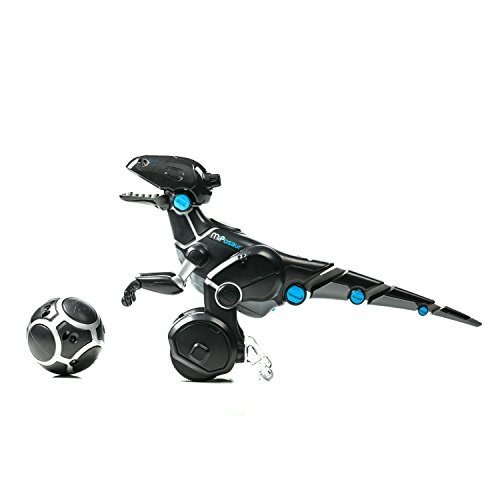 Meet MiPosaur, the hottest toy of the season and your new pet robot dinosaur! 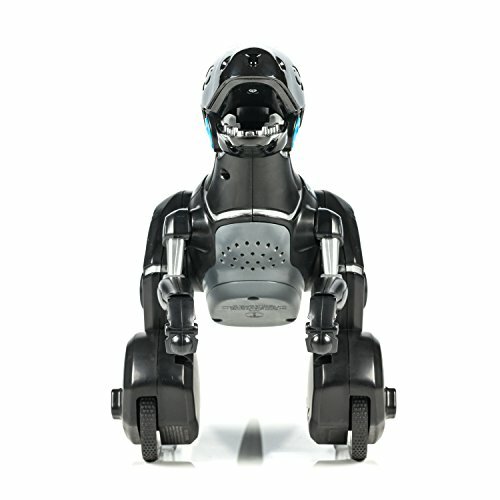 MiPosaur is a highly intelligent robotic creature with an incredible, evolving intelligence and personality that can sense and interact its environment in a unique and lifelike way. Featuring proprietary technology, MiPosaur knows 10 commands, responds to simple hand gestures with swipes, claps, and more (depending on its mood), and will even dance to music from your iTunes library! 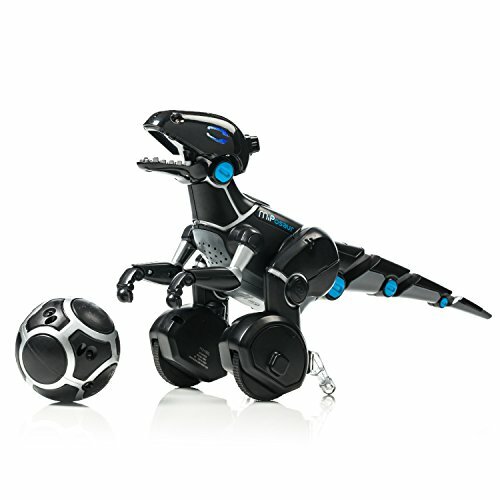 MiPosaur includes sturdy MIP (Mobile Inverted Pendulum, which was created with the UCSD Coordinated Robotics Lab), and a toy, TrackBall. 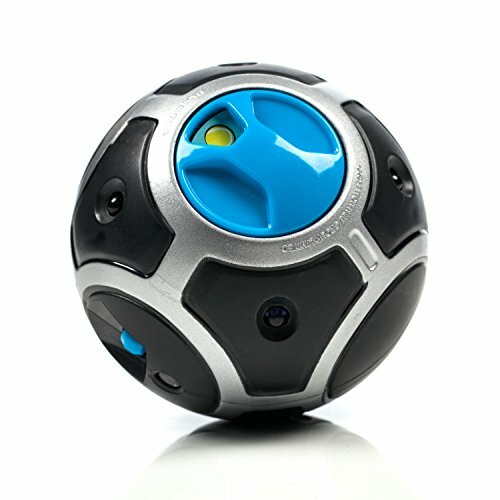 With the TrackBall you can walk MiPosaur on a virtual leash as well as play fetch, "dino in the middle," and more. 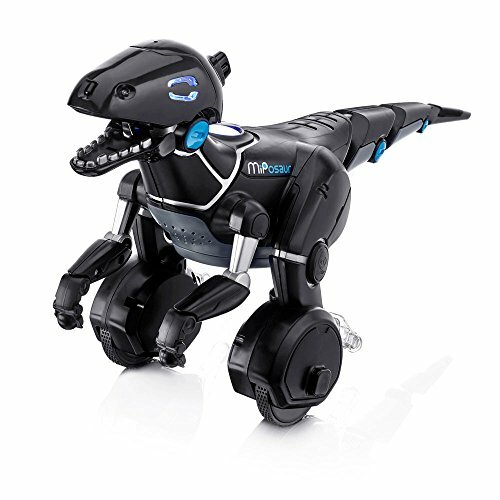 There are also iOS and Android apps that you can download for free to drive MiPosaur from your smartphone or tablet. 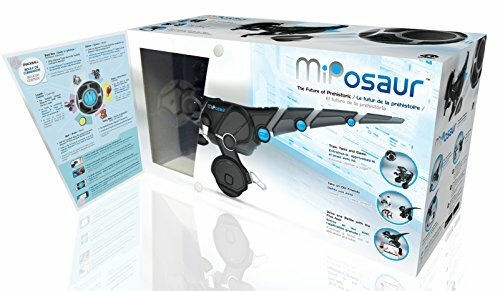 You can feed MiPosaur, play new and exciting games with him, and if there are other MiPosaurs around, engage in a prehistoric battle! 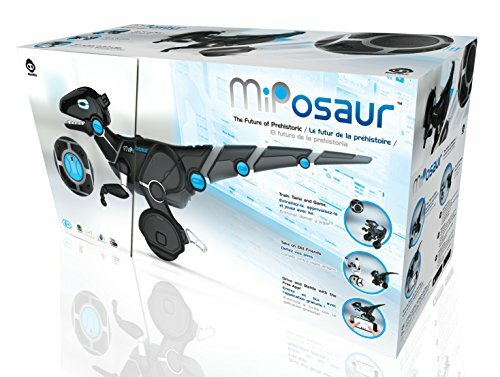 MiPosaur's ready to train, tame, and game, so get yours today!